A: Generally it is 5-10 days if the goods are in stock. or it is 15-20 days. if the goods are not in stock, it is according to quantity. or 30% T/T in advance ,balance before shippment, all the payment are paid for alibaba. 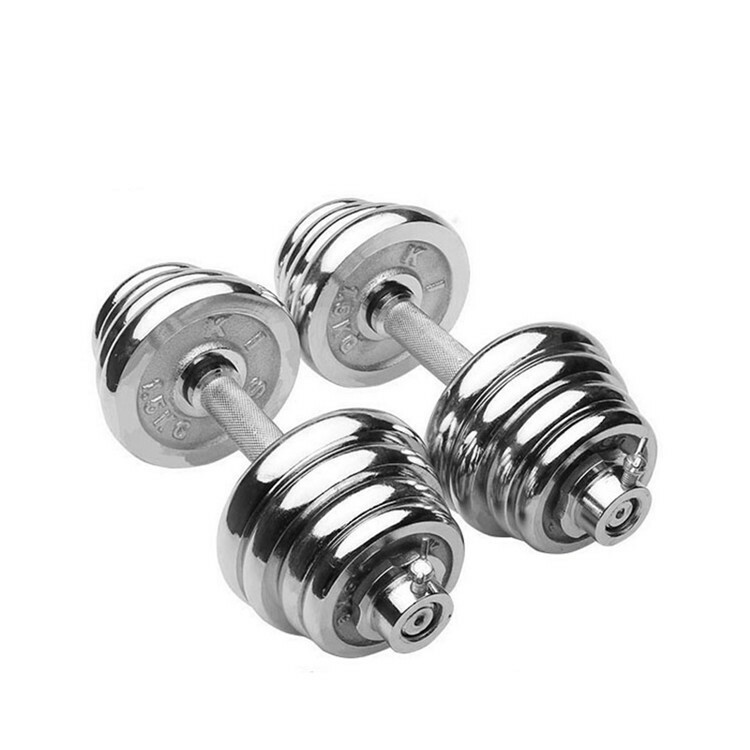 Send your inquiry to our good quality Wholesale Adjustable Chrome Plating Dumbbell products.